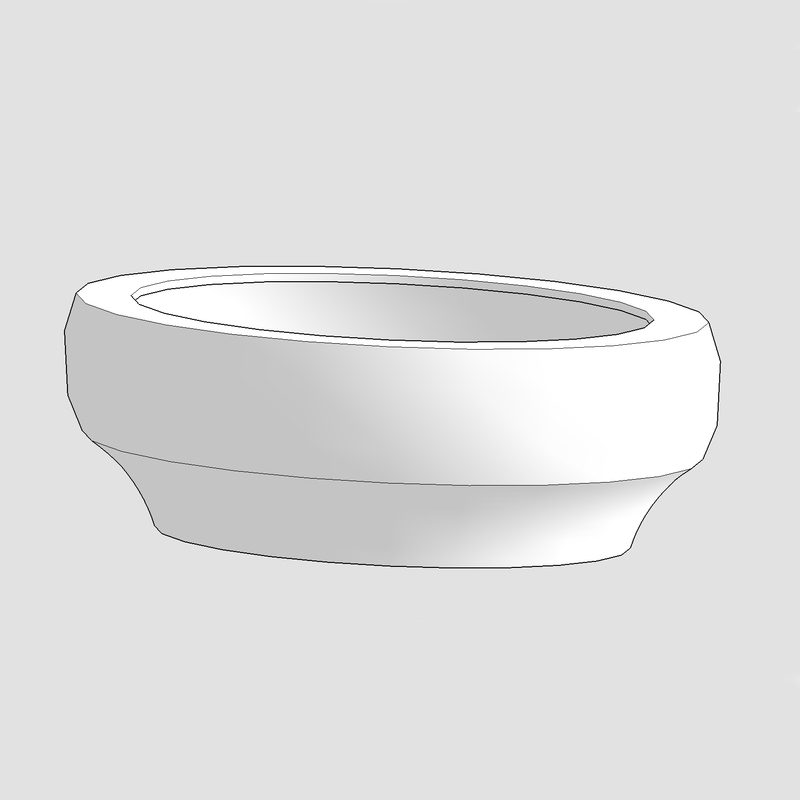 Our new shaped bowl, The Etherow, was named and inspired by the boats that sail on the lake in Etherow Country Park. 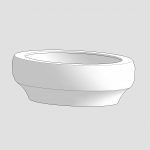 The beautiful, organic design creates an oval shaped bowl perfect for seasonal planting and succulents. 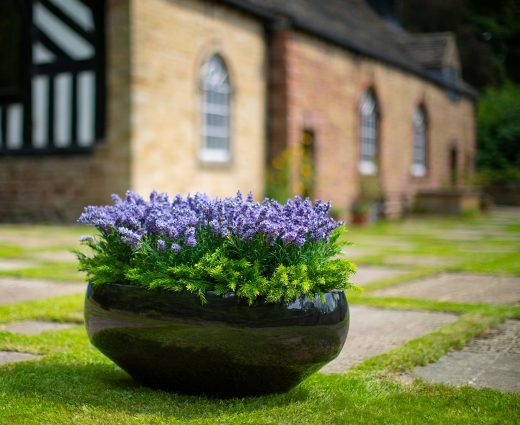 The bowl can also be used as a water feature for small gardens by just adding water plants. Looks stunning in our granite effect finishes and is perfect for enhancing an entrance or doorway. Available in any RAL colour matt, satin or gloss finishes.